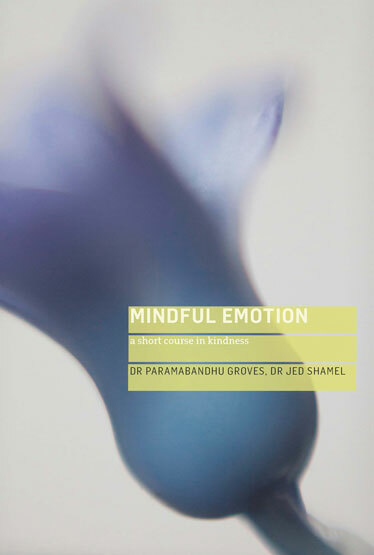 With your help, we can publish this insightful new book and bring more life-changing Buddhist teachings into the world. Our fundraising target is £7,000. You can give the amounts suggested, or an amount that you prefer. If you sponsor £30 or more you get the print edition and the eBook download on publication. If you give more than £30 then we can count the extra amount as a donation, and Gift Aid* it (if you specify ‘Yes’ in the Gift Aid box below). If you give £100 or more per title then we can Gift Aid the full amount. You can sponsor from anywhere in the world: all currencies are accepted. If you prefer to donate by post, please print out this form and send to the specified address. your address to identify you as a current UK taxpayer. that you understand that if you pay less Income Tax and/or Capital Gains Tax than the amount of Gift Aid claimed on all your donations in that tax year it is your responsibility to pay any difference. if your donations no longer qualify for Gift Aid.